Manylion Gwersyll Rhyngwladol Ail Feddianu’r Caeau yn Wrecsam! 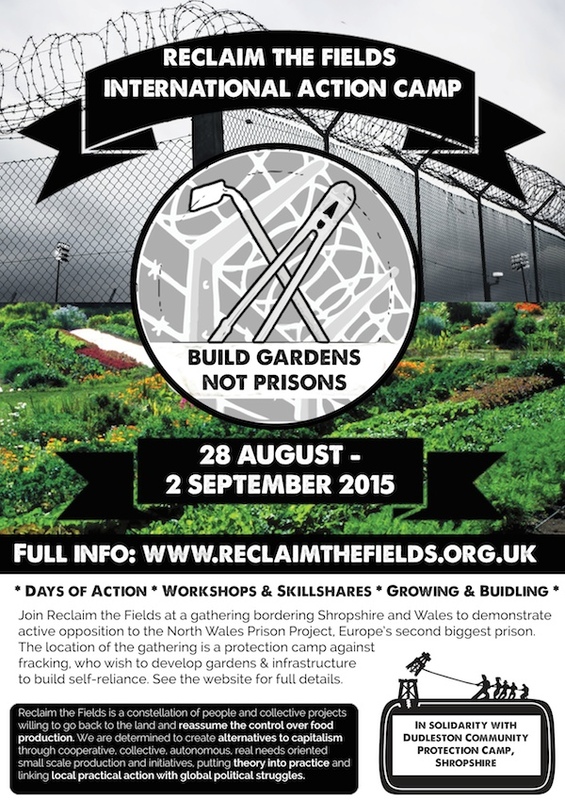 Posted in Camp, Gathering, Upcoming events	| Comments Off on Manylion Gwersyll Rhyngwladol Ail Feddianu’r Caeau yn Wrecsam! Amazing news – Dudleston no longer under threat – Action camp moving! 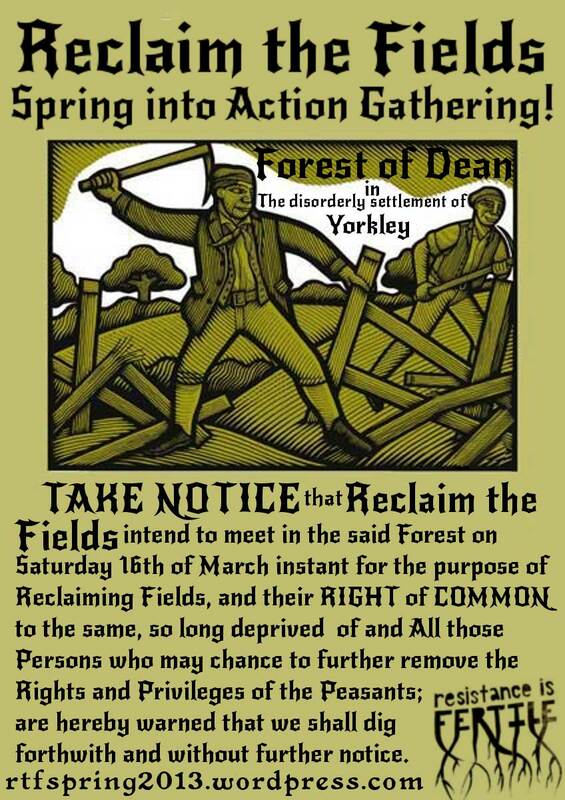 Posted in Camp, Gathering, General, Upcoming events	| Comments Off on Amazing news – Dudleston no longer under threat – Action camp moving! 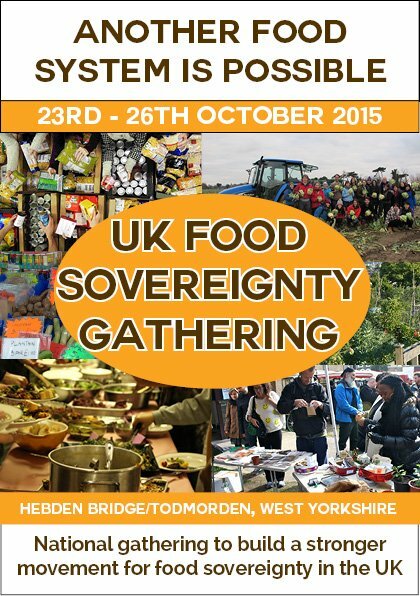 Upton Community Protection Camp needs your solidarity! 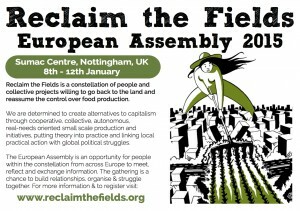 Join the next Reclaim the Fields European Assembly in Poland in January 2016!